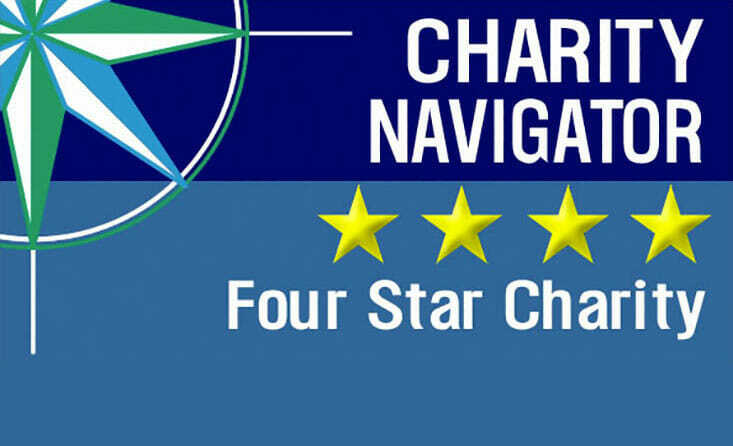 iddo!, the Mill Valley Schools Community Foundation, has once again received Charity Navigator’s coveted 4-star rating! The 4-star rating, Charity Navigator’s highest, is given to nonprofits that practice exceptional fiscal responsibility and governance in fulfilling their mission. Founded in 2001, Charity Navigator is the nation’s largest independent evaluator of charities, with over 8,300 charity ratings. Charity Navigator’s rating system examines two broad areas of a charity’s performance: their financial health and their accountability and transparency. The organization reviews each organization’s financial documents, evaluates current use of donor funds and how programs and services have been maintained over time, and determines the organization’s level of commitment to good governance, best practices and transparency. View Kiddo!’s profile on Charity Navigator here.